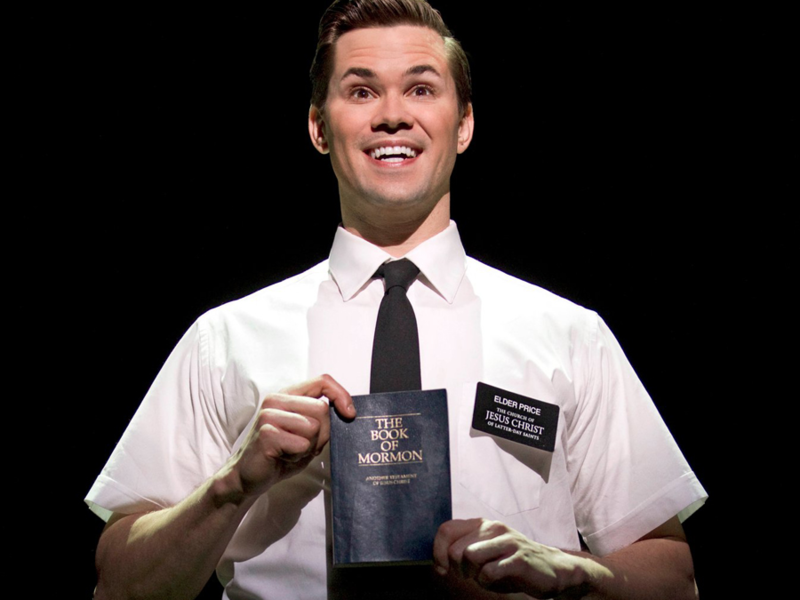 I may have received an education on Mormonism from the Tony-winning Broadway musical, “Book of Mormon,” but these days I’m learning about the Latter-day Saints movement by penetrating the connection between Mormons and marijuana. Joseph Smith, the Head Mormon Dude, wrote “the herb … whether for food or … to please the eye and to gladden the heart … for taste and for smell, to strengthen the body and to enliven the soul … made to be used, with judgment, not to excess.” I’m not a Mormon, but I cannot imagine when Joseph Smith inscribed “herb” he was talking about parsley, sage, or rosemary. Amen. Conservative groups in Utah are a dime a dozen. If you throw darts in Salt Lake City, you are liable to hit a few anti-abortion, gun-slinging Far Righters. Its majority Mormon population makes the state very conservative on social issues but Utah state senators recently gave preliminary approval to a medical marijuana proposal dubbed Senate Bill 73 that would legalize edible, vapor, and topical pot products. Lawmakers voted 15-13 to advance the bill, which seeks to help those with certain debilitating conditions who have not found relief through other medications. Sponsor Sen. Mark Madsen, R-Eagle Mountain, said the plan would allow residents with certain chronic conditions to consume marijuana in edible forms and as an e-cigarette-style vapor. It would allow very restricted use of marijuana plant extracts that produce no psychoactive effects. 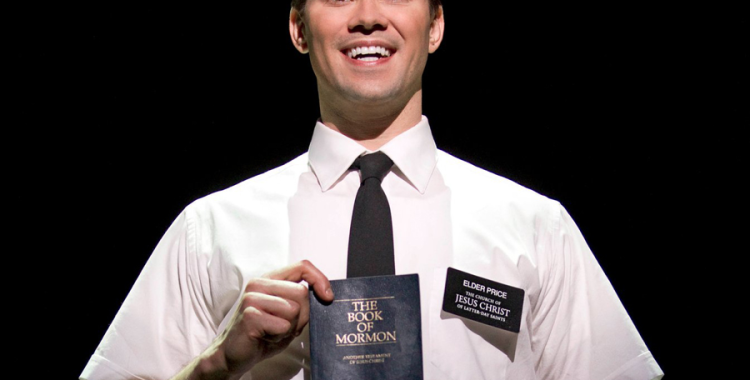 Consider the fact there are a whole bunch of Mormons in Utah. If there are people in Utah getting arrested for possession of cannabis that means there are more Mormons arrested for possession of cannabis than non-Mormons. Senator Madsen, who himself is active in the Church of Jesus Christ of Latter-day Saints, said the bill is in no way a first step toward legalizing recreational marijuana. Some conservative Utah legislators see the extract proposal as a safer option than the wide-ranging medical marijuana laws that more than 20 other states have passed. Utah already allows the marijuana extract, called cannabidiol, to be used by those with severe epilepsy, as long as they obtain the product from other states. The Church of Jesus Christ of Latter-day Saints softened its stance of the proposal. While it stopped short of endorsing it, the church said added restrictions to the plan were a good thing. However, the LDS Church’s – don’t mix up that acronym with LSD – health code, known as the Word of Wisdom, was issued in 1833 by Mormon founder Joseph Smith. It condemns alcohol, tobacco and “hot drinks” like coffee and tea. Speaking of LSD, marijuana continues to be ranked on the DEA’s drug schedule as Schedule I, along with heroin, ecstasy, and LSD. Understandably, some proponents of the bill argue that the proposal doesn’t go far enough, with many illnesses falling outside the boundaries of what is sanctioned. The use of medicinal marijuana can be a great blessing to individuals who are suffering with these diseases in which other treatments have failed. Patients want assurances that the government will not prosecute those who use medical marijuana in states where there are medical marijuana laws on the books. Regulatory controls are fine – just don’t continue banning a substance that is safer than alcohol and tobacco. Ted A. Corless Esq. 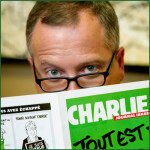 has arrived as the preeminent force of gusto and guile in revolutionizing the way people talk about the news. Ted knows the chief way to get Americans thinking critically about polarizing issues is to break them down by defining and examining abstract political, religious, governmental, environmental, cultural, economic, and legal themes. Connect with NewsMunchies on Facebook and Twitter!